Free to use and easy to implement under construction website page using html css3 with free psd design and free download. 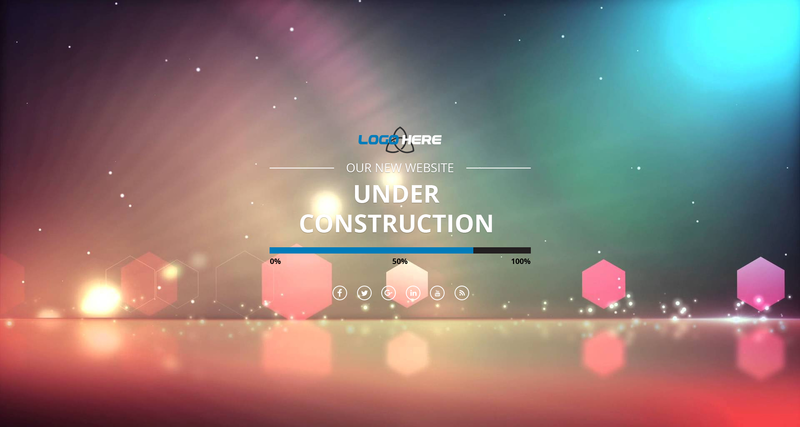 Under construction website page design created using CSS3, HTML5. You can use our fully responsive under construction website page for free at all. The design is purely creative work of FREE PSD DESIGN Team and any resemblance is just a coincidence.